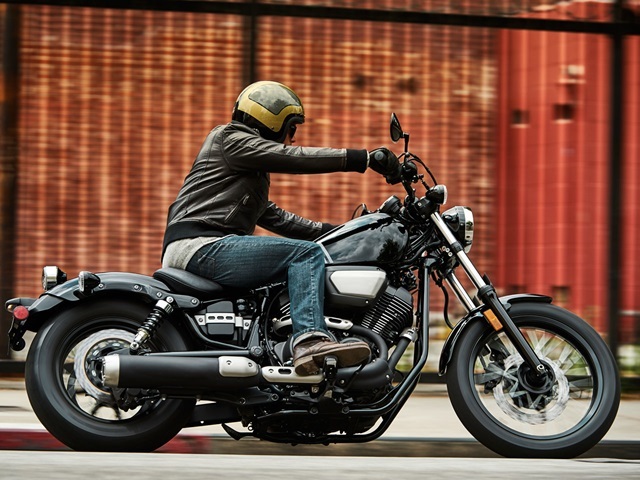 Compact and stylish with a low seat height, this Bolt delivers a refined and agile ride while retaining the character that is a critical part of owning such an individual machine. 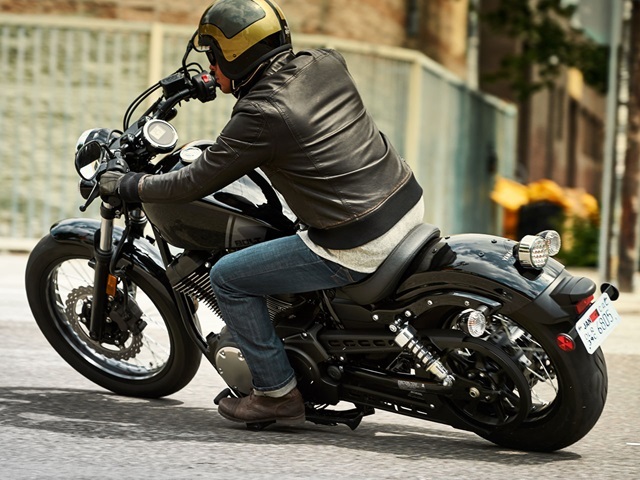 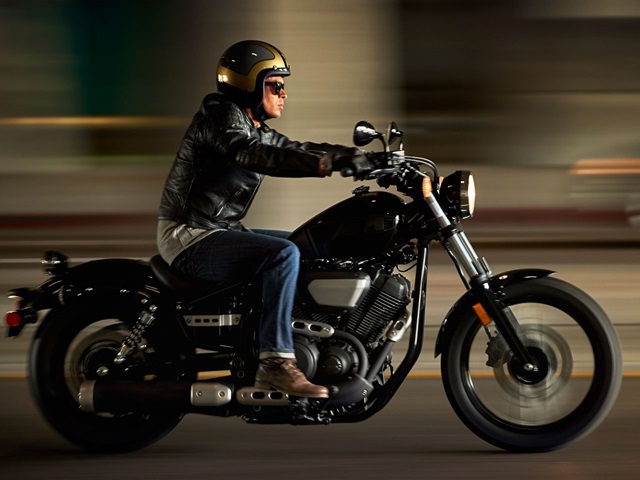 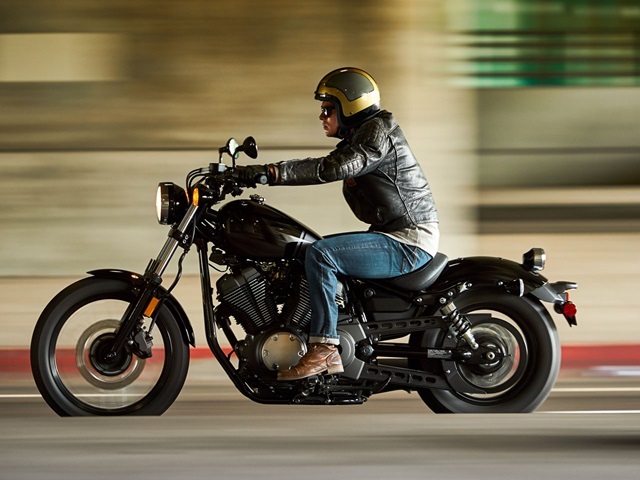 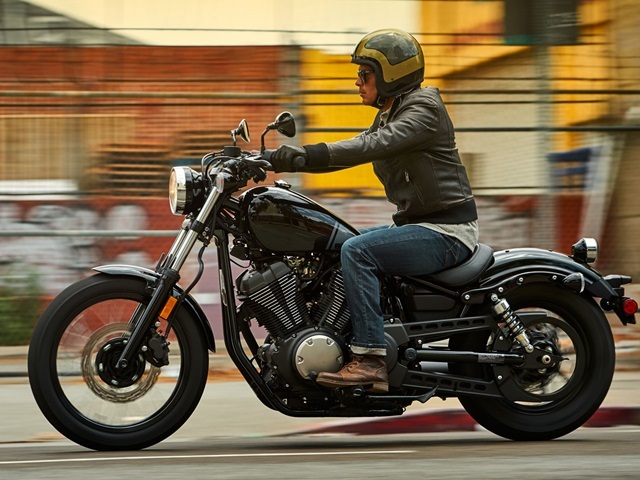 Yamaha's flat line style and use of exposed metal components accentuates the bike's pure simplicity while the V-twin motor provides spirited performance and unquestioned reliability. 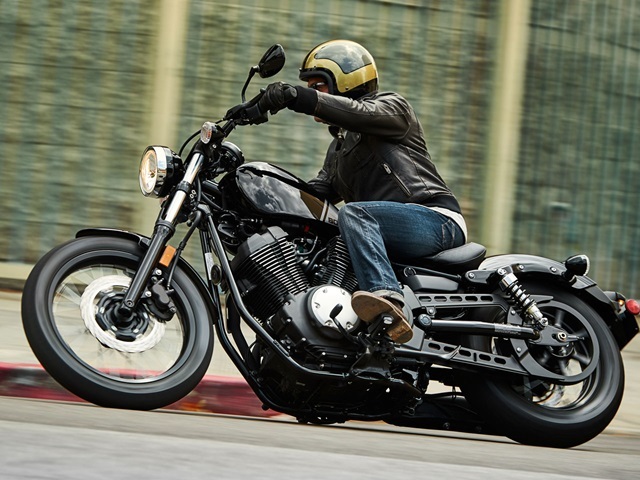 The stripped back Bolt also provides a perfect entry into the world of customisation. 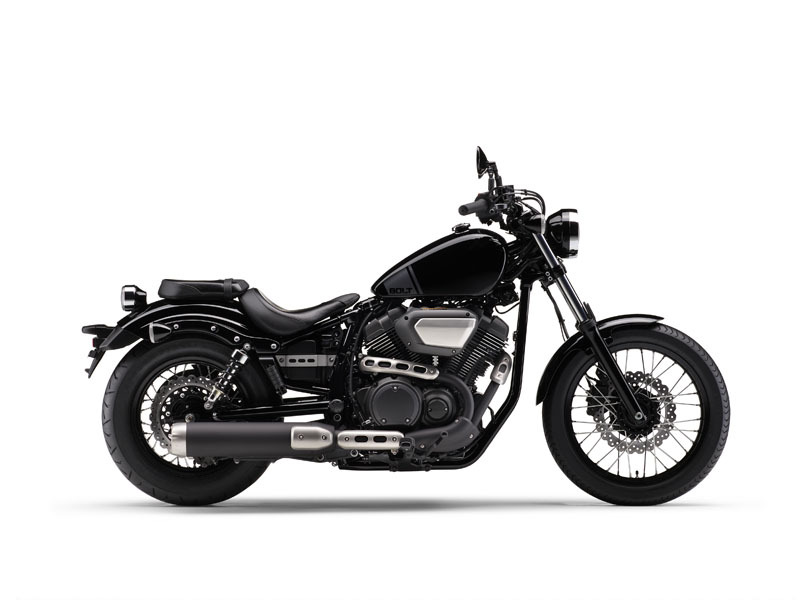 This model Bolt gains several new stylish details including a flangeless fuel tank design for an even cleaner look. 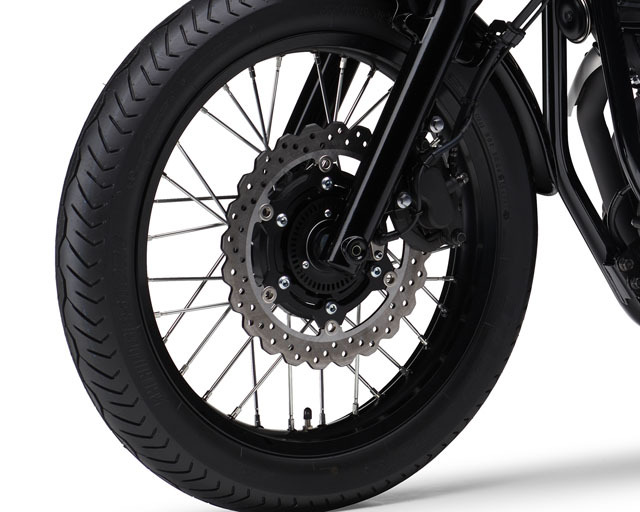 And new wire-spoked aluminium rimmed wheels enhance Bolt's authentic Bobber styling.